Perfect for your patio or garage. 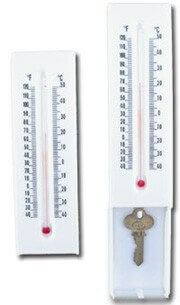 Working thermometer with both Fahrenheit and Celsius. Front portion slides up to reveal a secret compartment. 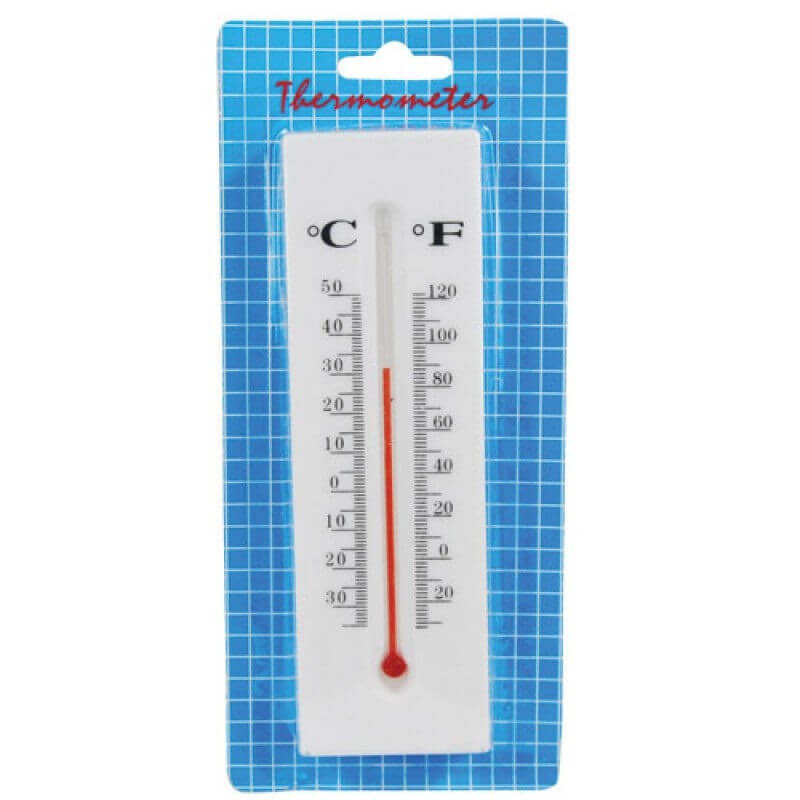 Thermometer is 2″ x 6.5″ x 1″ and is packaged in a four color box.